It is important to be available to your customers so that you can provide them with the best support possible at any time. However, with more and more companies gaining an international customer base or simply gaining more customers, you might be worried as to how you can improve your customer support response times regionally. 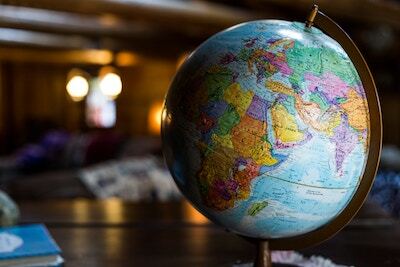 To ensure that your customers can get the support they require, you need to consider how you’re going to handle support, whether it is for different time zones or geographic regions. Before you decide that 24/7/365 support is exactly what your customers need, you should answer these 4 questions. How much work can your team handle? ‍Whether you have an entire office or just a representative in a particular location, you have to make sure the customer is satisfied. In your initial stages, you’re going to be providing amazingly responsive customer service, but as you scale, you might find it more challenging to be able to do so. ‍Where is your customer located? ‍This will help you figure out what sort of support method to use, as well as organize your support team as needed. If you have customers in disparate regions, you need to think about how you are going to give them the support they need. ‍How complex is the issue? The type of issues your customer service team has to deal with play a role in deciding the best way of providing support. A set of less complex issues like logging into a website can be answered by a collection of self help FAQ pages. On the other hand, if the issues you’re facing are more complex, it is best to have a dedicated customer service team which is always available. Do you need additional help during specific times? When your tickets come in matters as well. Depending on the time when you receive the maximum number of tickets, you can make some additional customer support agents available to your customers. This will reduce any excessive loads on that particular customer support team and will also let you provide your customers with better customer service. When you have multiple offices located across time zones and geography. If you have meetings involving offices in different time zones, ensure that you set the timings of the meeting to one which works for everyone who will be attending. If that isn’t possible, such as when there is a 10 hour time difference, make sure that you rotate the timings of the meetings so that each office gets equally treated. No one office should be unduly inconvenienced. You need to remember and consider the customs of a region as well as local holidays. Your team might need additional support on these days or for another team to take over support if they plan to take time off. These holidays should be given consideration and and an alternate support team should be in place to make sure your customers aren’t left out in the cold. When it comes to diversely geographically located offices, you also have to consider the language disparity which may exist. While it is alright for your primary language to be English for instance, spoken across the company, you should also not forget the language spoken locally. Ensure that the customer service team can handle support in these languages as well if needed. Here are a few tips which can make sure that the employees from one particular region aren’t left out due to a disparity in languages and levels of fluency. The basic training provided to your customer support employees should be standardized to help prevent one team feeling they are being given less priority than the other. For the same reason, remote teams should be able to have excellent communication with the head office or with other teams. No one team should appear dominant and this can be achieved through tools which aid collaboration. The importance of communication between different offices and teams will eventually show in the quality of service provided. Sloppy communication will lead to missed tickets, a drop in the standard of your replies, and finally, a reduction in your customer satisfaction rate. The second is when your customers themselves are distributed around the world, with different time zones. Apart from inter and intra office relations, you should ensure that your customers who exist across multiple time zones or ones who need 24/7 support receive given excellent service. Ensure that your customers who exist across multiple time zones receive excellent service. Stagger the timings of your various offices opening in such a way that your customers always have someone they can contact. Even if your customers are chiefly located in one location, if you want to offer them 24/7 support, you can have multiple offices in different time zones to handle the load rather than just many shifts of employees. It falls to you to decide which is the better option. A second thing you need to take care of are the handoff of shifts between various teams. You need to have excellent communication in place to make sure the transition for the customer is seamless. This can be done by collaboration tools that showcase conversations between the teams so that the new shift can easily get up to speed. If you have support agents in multiple time zones and tickets being transferred between them, the agent who received the ticket can even include comments about the ticket in question before passing it on to another agent. This will get the ticket resolved faster and with more efficiency. A way you can easily track your tickets and maintain your Service Lease Agreements (SLAs) is to use a dashboard. A dashboard can help you keep your work organized as well as solve issues with greater speed. This improves your overall efficiency as well as it helps with multiple functions. These include the number of tickets coming in, the types of tickets your agent has to contend with, as well as the time since a ticket has arrived. A dashboard can be used to prioritize these tickets and thus help your agents provide the best customer service possible. The leadership of a company can also have a significant impact on your support team, positive or negative. Your customer service team will look to them for cues as to how they should behave. The two ideals which the leadership should achieve across their work are flexibility in their work as well as appreciate the diverse nature of their various employees. By doing so, they make their employees feel valued and thus can achieve a better team and thus, a better support experience for their customers. Do you have any tips or ideas for providing support across different time zones or locations? Let us know in the comments below. 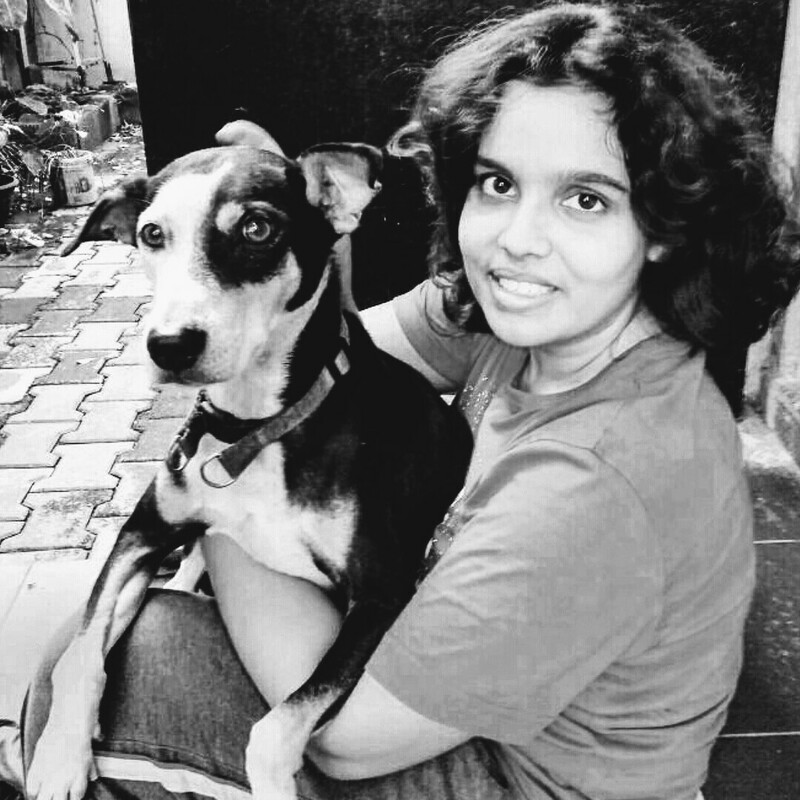 Kaavya Karthikeyan is a content creator at Freshdesk (by Freshworks). She is a binge reader, a gaming addict, coffee connoisseur and a feminist.